2017 is almost here. 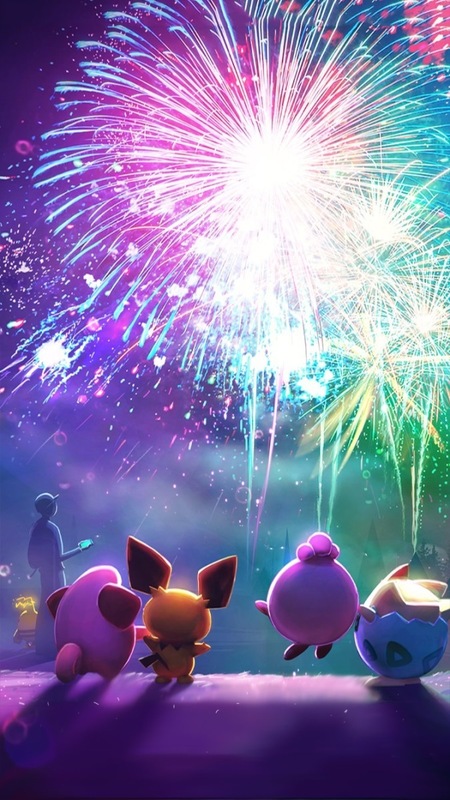 To celebrate, Pokemon GO has been updated with a new loading screen, pictured below. It’s also worth noting that the previously-announced promotions that were set to begin today are now live. 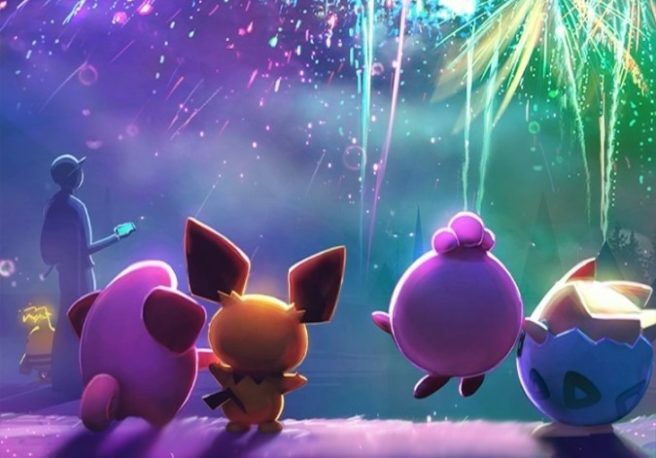 The first partner Pokemon and their Evolutions from the Kanto regions are now more likely to be encountered, and Lure Modules will also last for 60 minutes instead of 30 minutes. Bronze, Silver, and Gold Boxes are also available that contain Incense, Lure Modules, Lucky Eggs, Poké Balls, and Great Balls.